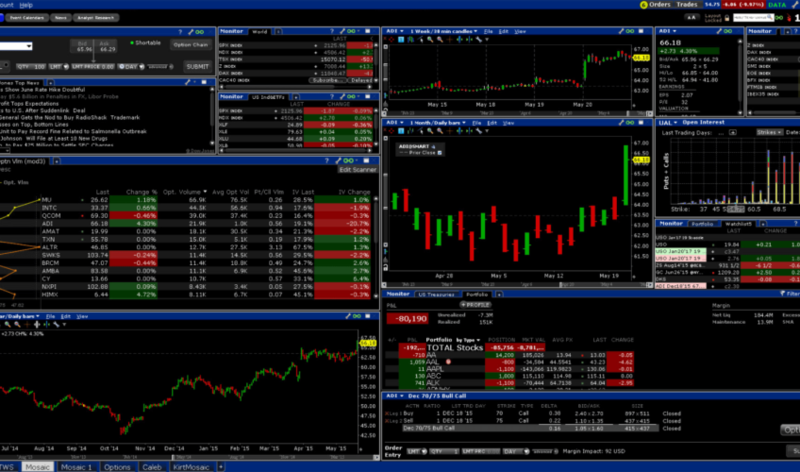 The Interactive Brokers account minimum is one of the highest account minimums in the industry. At $10,000, for a standard margin account, Interactive Brokers is unequovically losing some customers who don’t want to deposit $10,000 just to trade stocks and options. 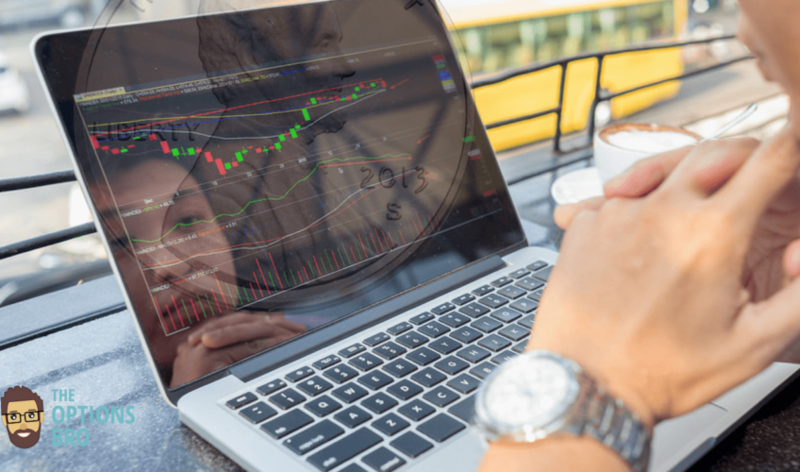 Zacks Trade is an introducing broker for Interactive Brokers, which means all of the technology and order execution is the same, but Zacks Trade doesn’t have a $10,000 minimum deposit. 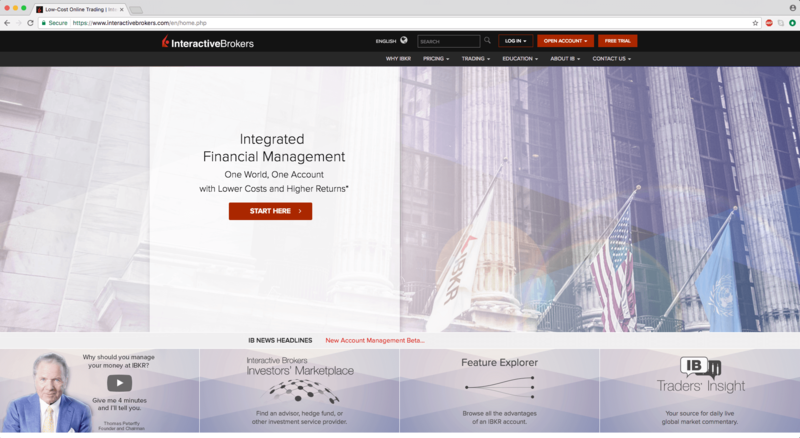 Zacks Trade is simply a better version of Interactive Brokers. Unlike IB, Zacks Trade doesn’t charge inactivity fees or have a very steep account minimum of $10k. Zacks also offers fantastic customer service and better priced trades. Zacks Trade is currently offering a valuable promotion for 2018: Trade stocks for $1 until 2019. Learn More. Interactive Brokers is known for its cheap trades, but perhaps its trades aren’t that cheap after all. Zacks Trade offers much more flexible pricing than Interactive Brokers, and Zacks Trade has way better customer service. Not to mention, the minimum deposit for Zacks is only $2,500, while the minimum deposit for Interactive Brokers is $10,000.